Open Mic Night - 7pm at the Owl Wine Bar & Home Goods Store, located at 106 N. Main Street in Elgin. Wynn Taylor - 7pm at Roadhouse Paige, located at 147 Old Hwy 20 E in Paige. 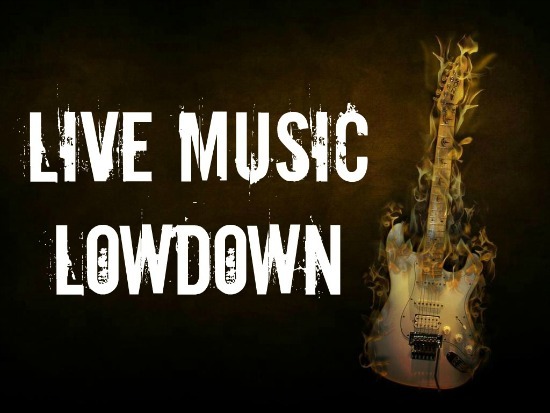 Amanda Kitchens & Palomino Shakedown - 7:30pm at Neighbor's Kitchen and Yard, located in the Crossing at 601 Chestnut Street in Bastrop. Wes Nickson Band & Brandi Behlen - 8pm at Back 9 Bar, located at 834 Hwy 71 W in Bastrop. Chasing Gypsy - 8pm at Viejo's Tacos y Tequila, located at 912 Main Street in Bastrop. Lisa Mills - 8-10pm at the Bugle Boy, located at 1051 N. Jefferson St. (Hwy 77) in LaGrange. $20/person. Karaoke w/J.W. & Company - 8pm-midnight at Cistern Country Store/Bar, located at 12604 Hwy 95 in Cistern. Sam Peters - 7-10pm at the Owl Wine Bar & Home Goods Store, located at 106 N. Main Street in Elgin. The Shop Dawgz - 7:30pm-midnight at Ronnie's One Oak Bar, located at 816 FM 1441 in Bastrop. Keen Country - 8pm at Watterson Hall, located at 1179 Watterson Road in Red Rock. 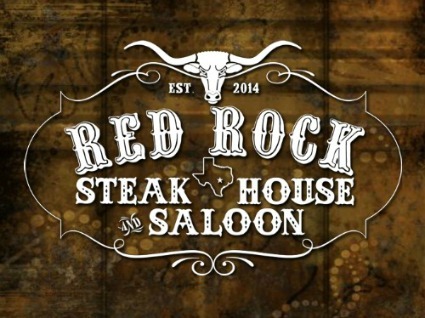 Sam Brown and the Fender Benders - 8pm at Red Rock Steakhouse and Saloon, located at 101 S. Lentz Street in Red Rock. The Wasted Hearts - 8pm at Neighbor's Kitchen and Yard, located in the Crossing at 601 Chestnut Street in Bastrop. South Austin Moonlighters - 8-10pm at the Bugle Boy, located at 1051 N. Jefferson St. (Hwy 77) in LaGrange. $22/person. Eight from the Gate - 9pm-1am at Cistern Country Store/Bar, located at 12604 Hwy 95 in Cistern. Lamar Pecorino - 10:30am-1:30pm at Elgin Local Goods, located at 201 N. Main Street in Elgin. Enjoy a Father's Day Brunch while Lamar Pecorino plays lovely piano melodies. RSVP by calling (512) 285-9650. Linda Green Band - 12pm at Neighbor's Kitchen and Yard, located in the Crossing at 601 Chestnut Street in Bastrop.